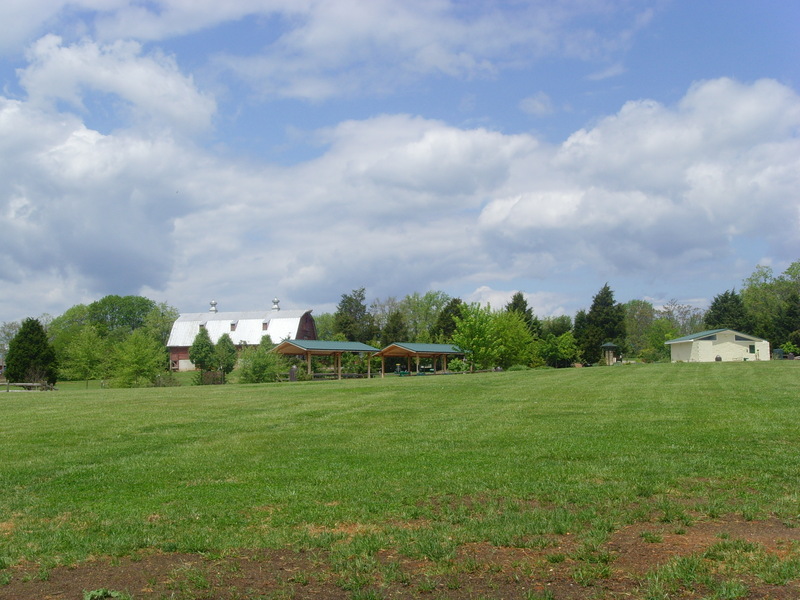 Falling Creek Park is the first of four planned regional parks being built in Bedford County. Park hours are from dawn til dusk. The park is located approximately 1 mile from US Rt. 460 on Falling Creek Rd. behind the Bedford County Nursing Home. The 10 mile trail network in the park is designed for hiking, mountain biking and trail running. The trails vary in difficulty from easy to advanced. 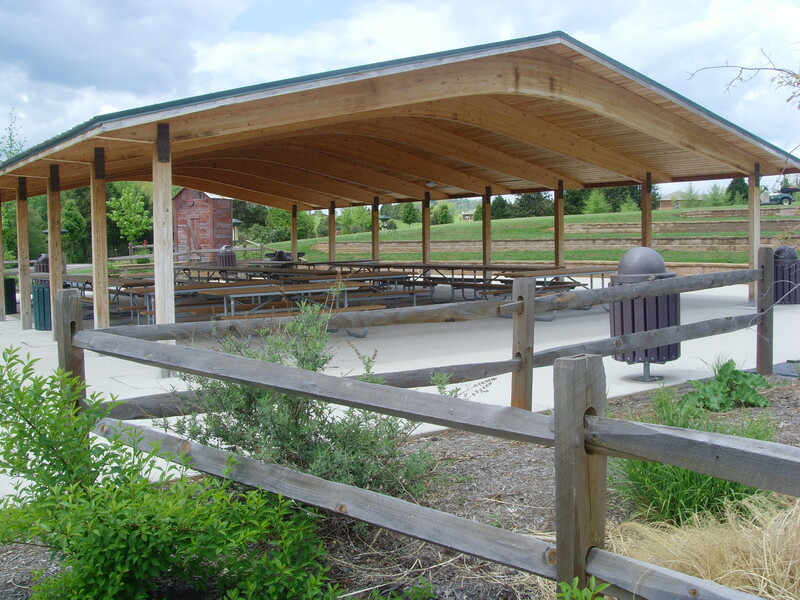 Pets are allowed at the park, however MUST remain on a lease at ALL times while on County property. Please clean up after your pets. 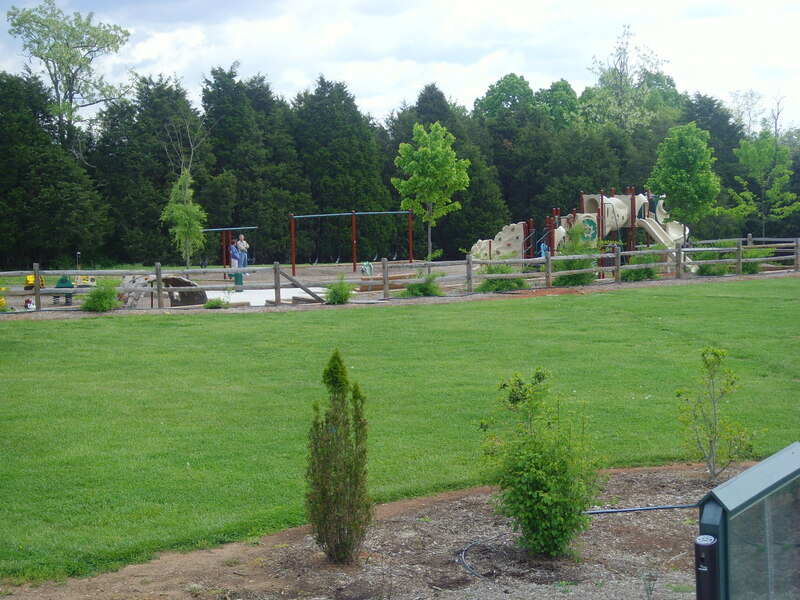 At Falling Creek Park there is so much to do! 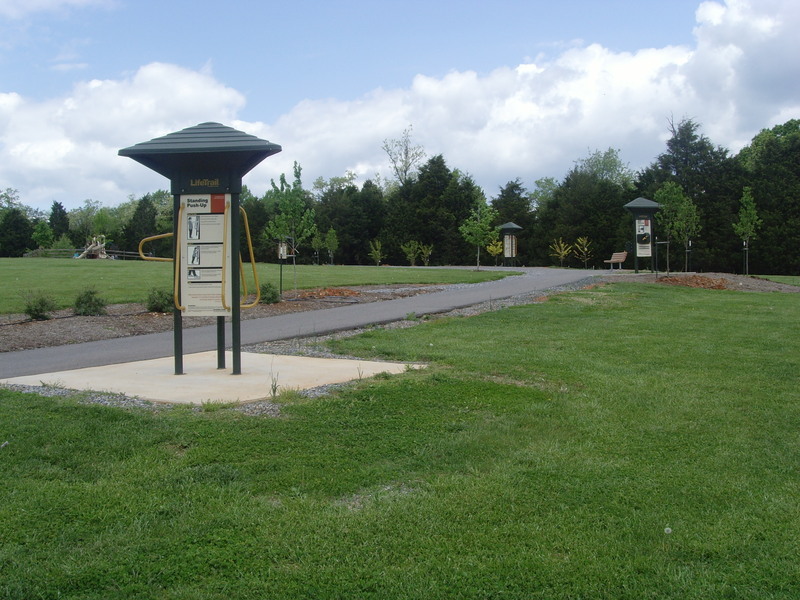 In addition to the trails we have an 18 hole disc golf course, picnic shelters, charcoal grills, children’s playground and a series of fitness stations located around the 1/3 mile paved walking path. New in 2011 we now have what many are calling the States BEST skate park! So bring your bike, your disc golf bag, hiking boots, running shoes, skate board and your family out for a day in the park! If interested in reserving any of the shelters please contact Bedford County Parks and Recreation at 540-586-7682. FALLING CREEK TRAIL MAP CLICK HERE! Scan the QR code with your smart phone and have the map with you! 540-875-8238 for trail or race related inquiries. Current trail conditions: 2/21/2014-Trails are wet please allow several dry days before attempting to use.